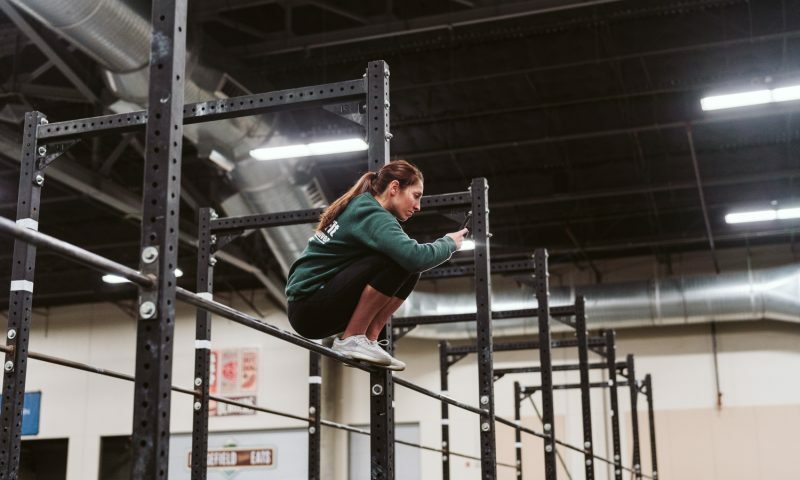 Sufficient mobility in the squat is great for many, many tasks in and out of the gym. Just ask Roo. She's the expert!